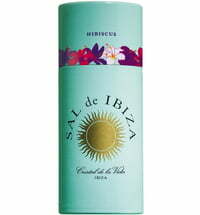 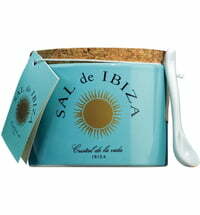 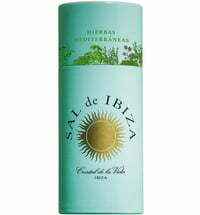 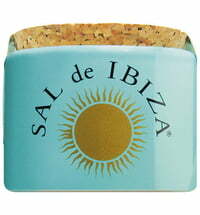 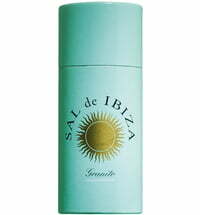 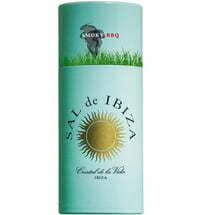 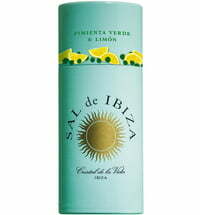 Sal de Ibiza is obtained exclusively from the natural park "Parc natural de ses Salines d'Eivissa" and has no additives. 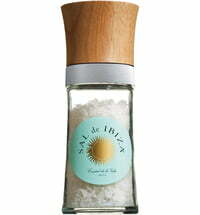 A good, healthy sea salt needs nothing but sun, wind and sea to come together. 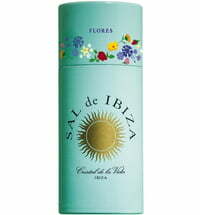 These elements alone make it a true fountain of youth - use Cristal de la Vida!